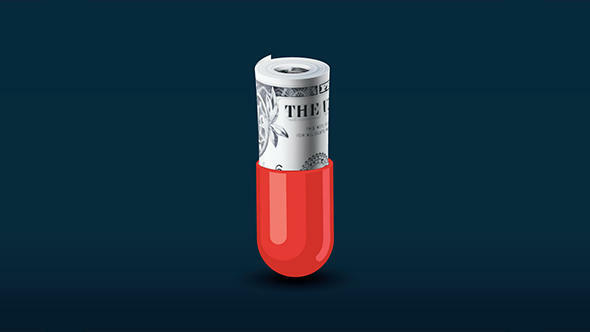 Intelligence Squared U.S.: "Blame Big Pharma For Out-Of-Control Health Care Costs"
Health care costs in the U.S. are some 18 percent of GNP, nearly double what other rich countries spend. We read of drug therapies that cost $100,000 a year or more, and of drug price increases that are six times the rate of inflation, on average, and often much more when mergers reduce competition in the industry. Is this a major driver of excessive health care costs? Or is it a by-product of the huge costs of getting new drugs approved? Has big pharma delivered drugs that reduce the need for costly surgeries, which extend life and improve its quality? Or do they deserve the blame that has been leveled against them? Join KGOU this Sunday at noon for the latest debate from Intelligence Squared U.S.
Intelligence Squared U.S. ~ "The President Has Usurped The Constitutional Power Of Congress"
The Constitution provides that "All legislative powers herein granted shall be vested in a Congress of the United States," and it goes on to grant Congress a robust-and fearsome-list of powers. James Madison assumed that "in republican government, the legislative authority necessarily predominates," and he cautioned that the legislative department may tend to "draw all power into its impetuous vortex." 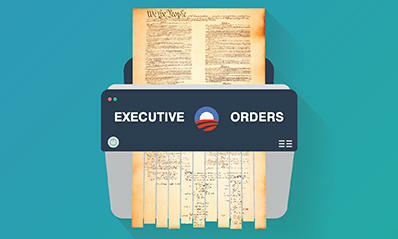 But modern politics and law seem to tell a quite different story.